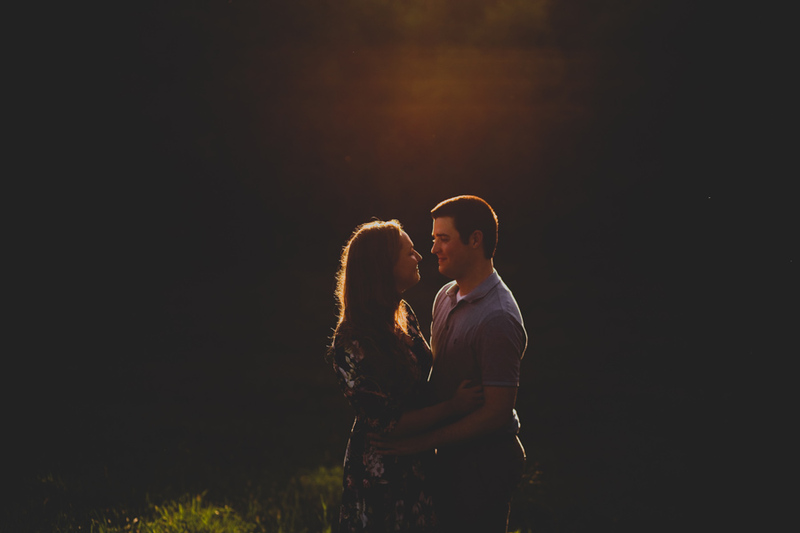 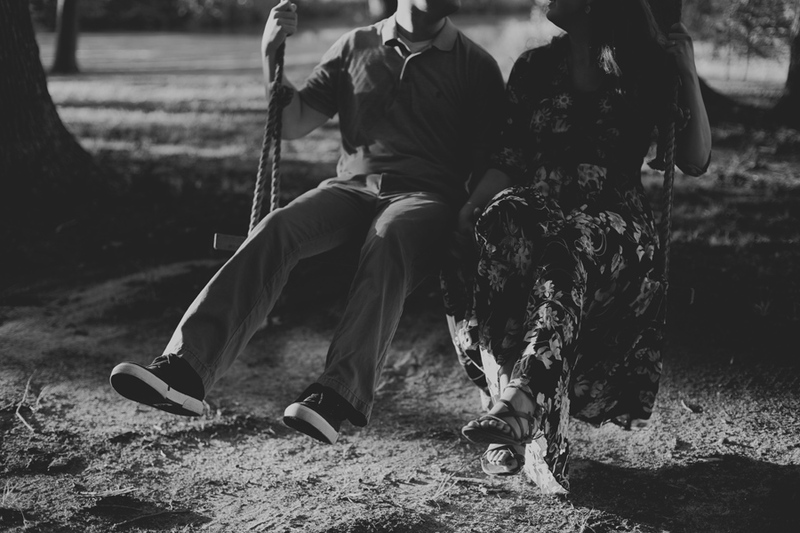 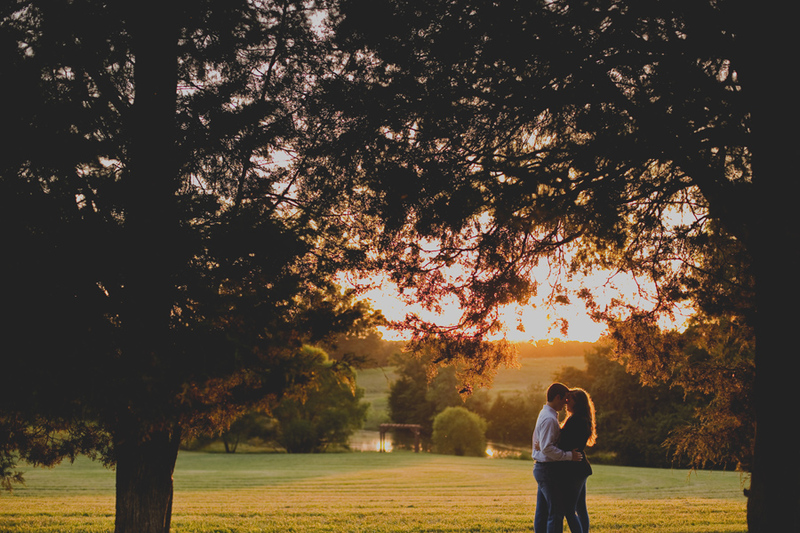 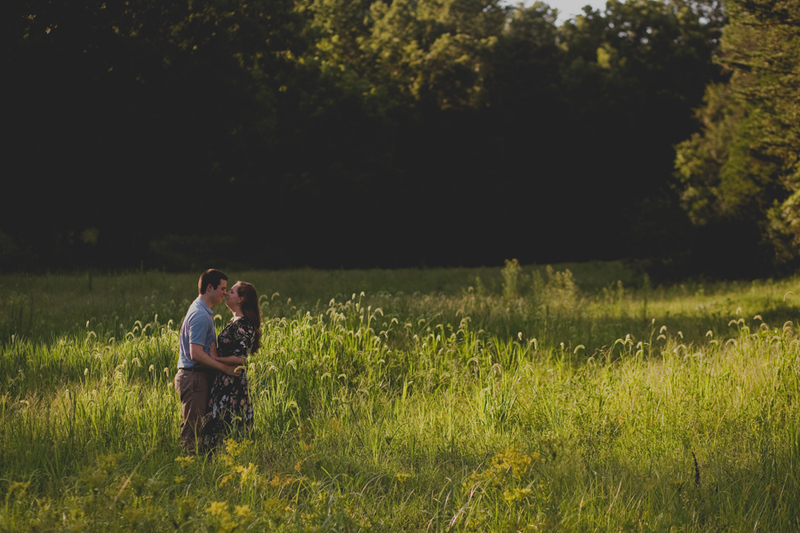 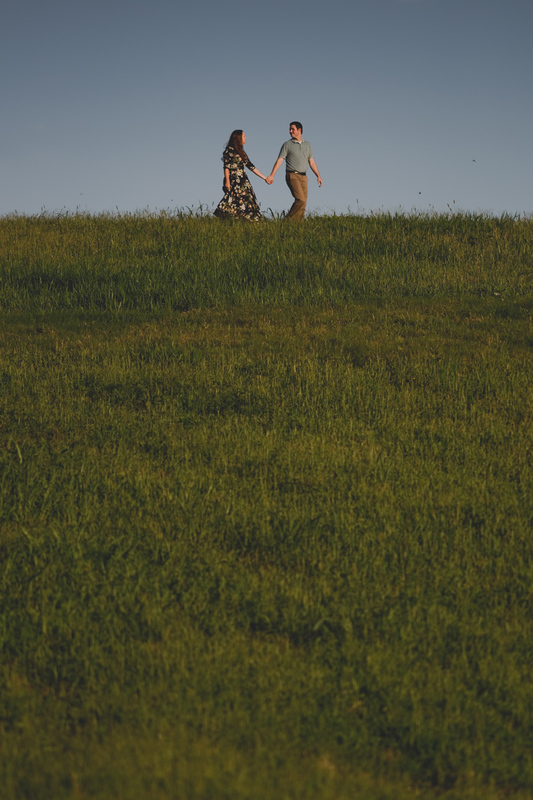 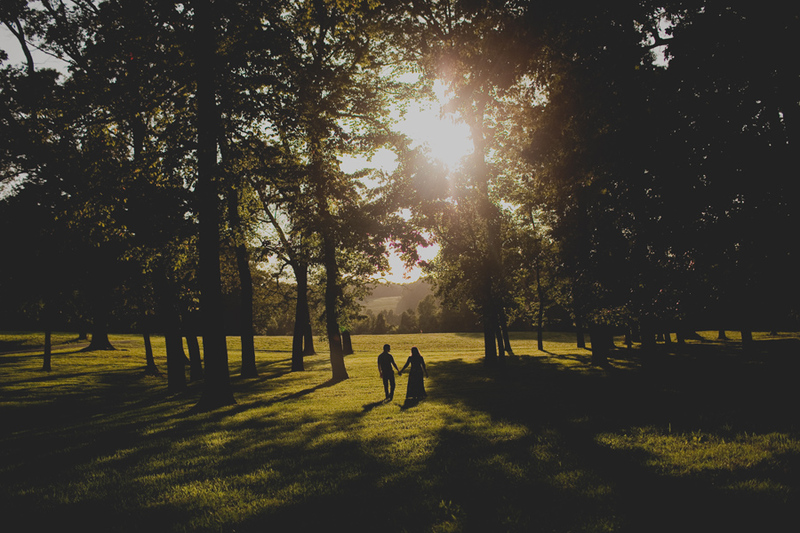 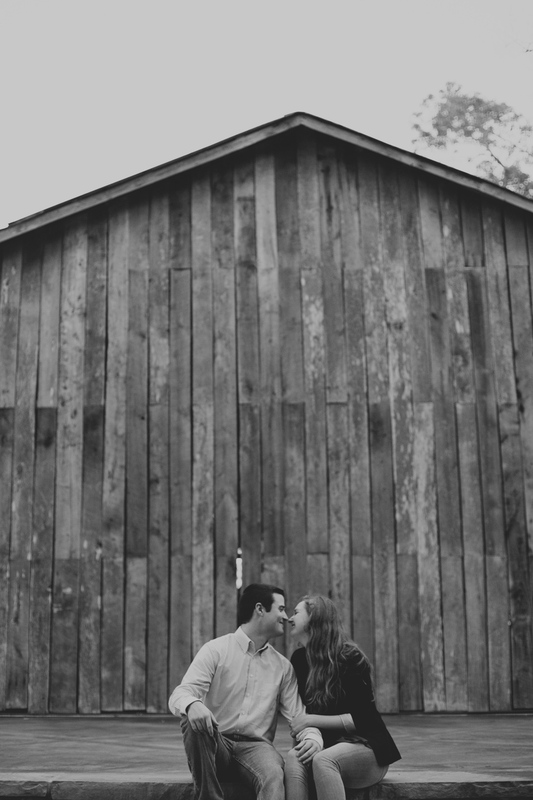 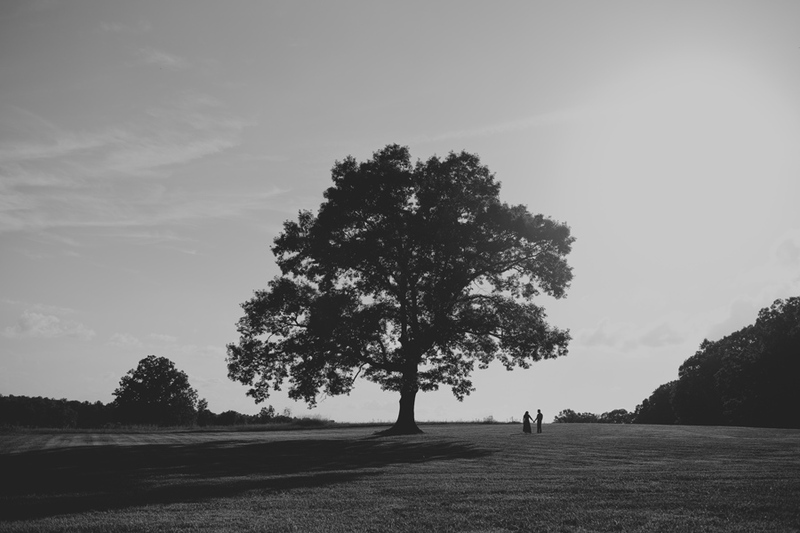 We’ve said it before, but we’ll say it a hundred more times… we LOVE engagement sessions! 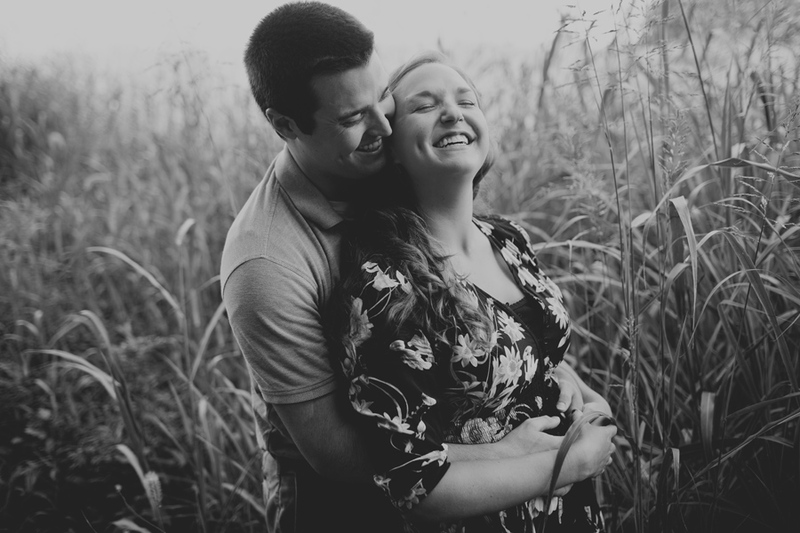 It is such a special time to get to know our couples on a more personal level while also allowing a little “practice” time for our couples to get used to being in front of our cameras. 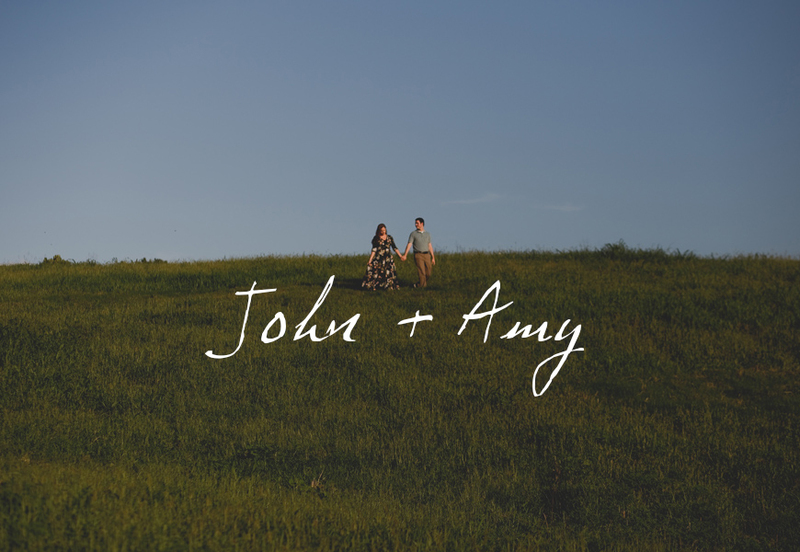 Although, John & Amy didn’t need any practice! 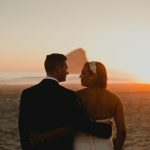 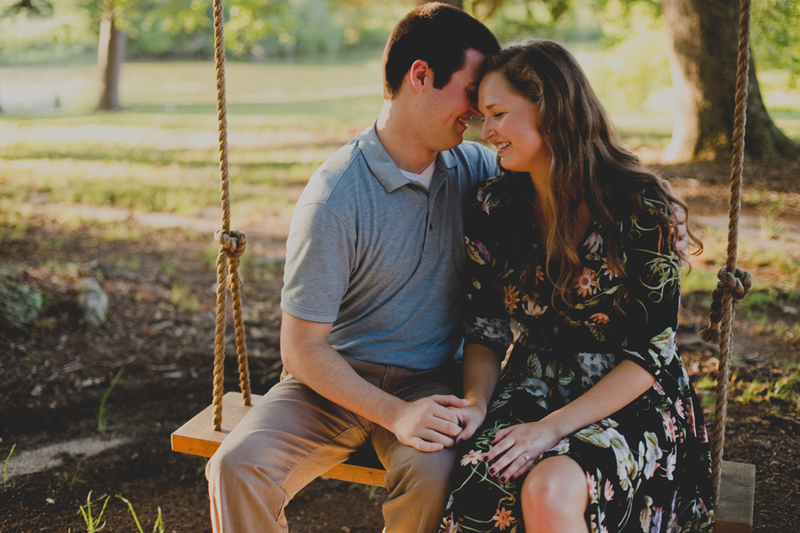 These two were so sweet and natural in front of our lenses and we dove right in from the beginning of their session by starting things off, “EPIC!” We could tell that John & Amy hired us for our artistry and that these two just ‘got it’ in terms of trusting us to capture them. 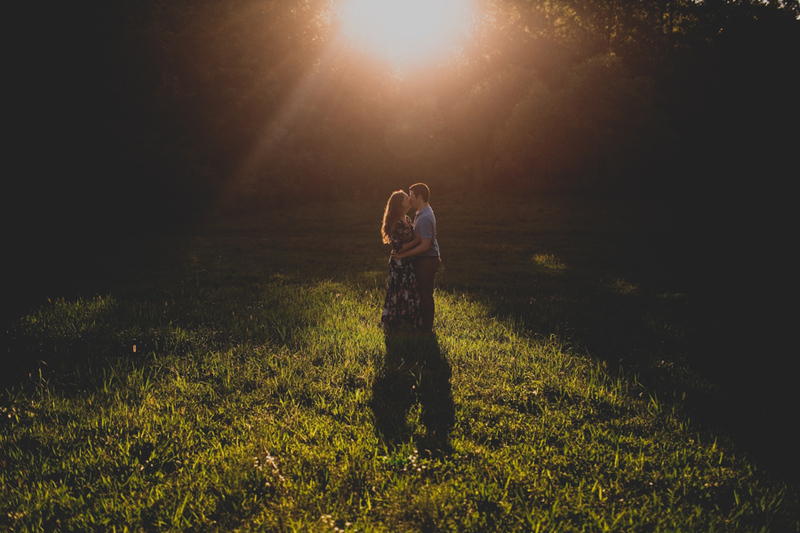 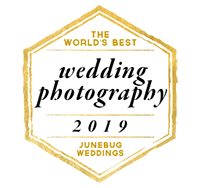 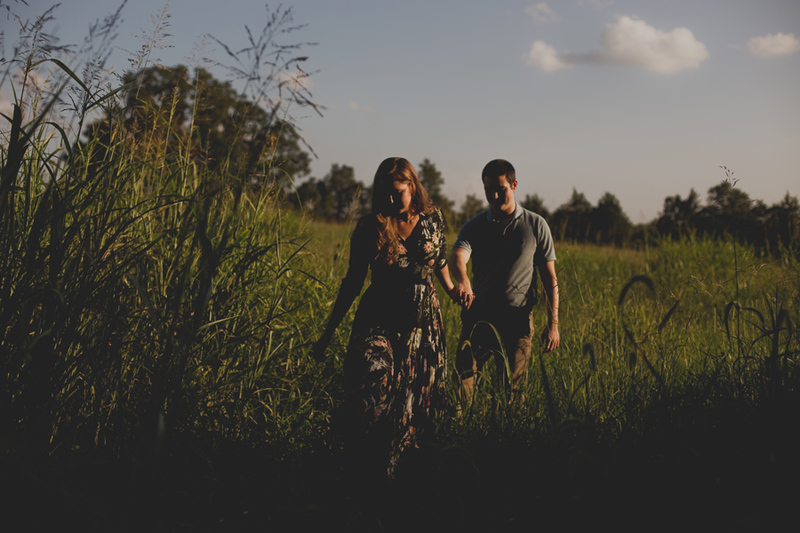 John & Amy – Thank you for coming all the way from Texas, for battling the strong Summer heat with us, and for giving us complete artistic freedom.. we loved every minute of your sunny engagement session! 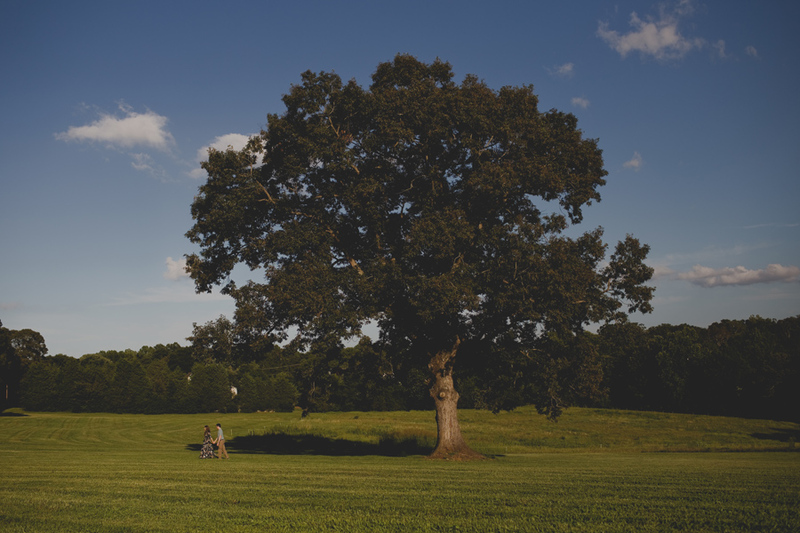 A special thanks to the beautiful Summerfield Farms for not only providing this dreamy location but for also giving us a golf cart and lots of bottled water too! 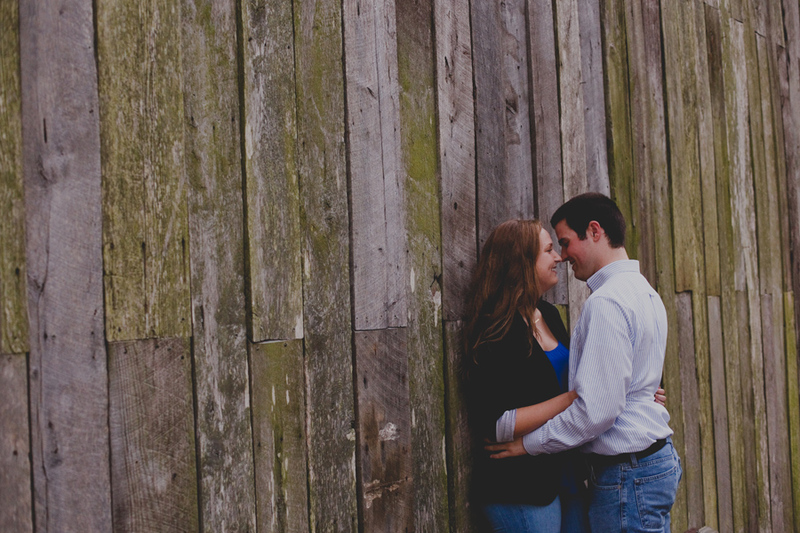 We can’t wait to come back for John & Amy’s wedding in April.